Note : This is an old post about CBSE Class 12 Math new exam pattern from 2017. If you are looking for Class 12 Math exam pattern for 2019, then it’s the same as 2018 and 2017. 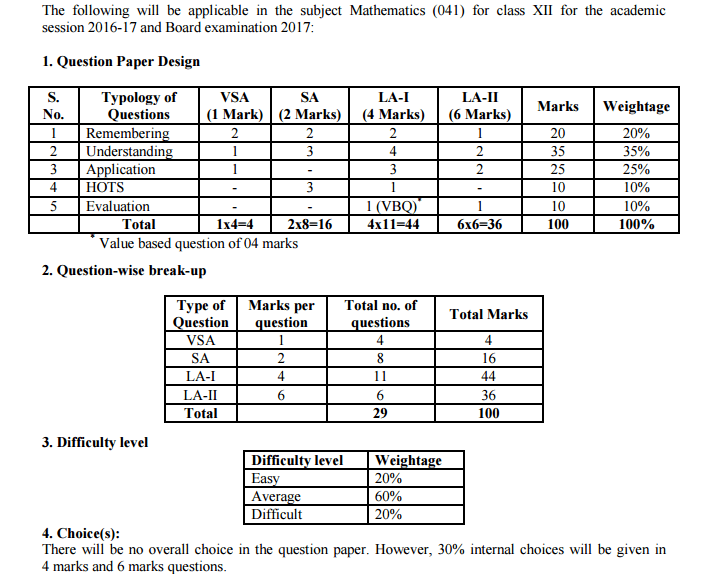 Below, you can see the question paper design and marks distribution. Will CBSE Maths Board Exam 2017 gonna be easy or tough? 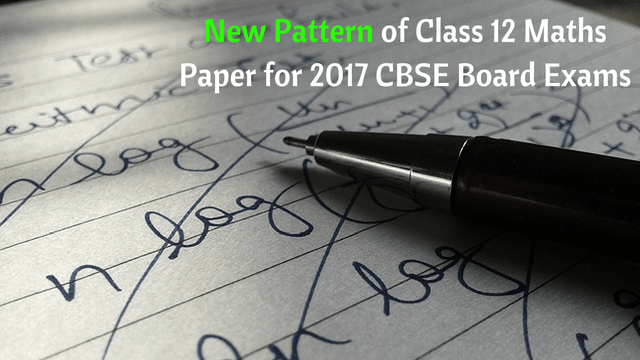 Do I need to worry more for 2017 Maths Board paper after 2016 shocker by CBSE (tough question paper)? These types of questions we have received from many students who entered into class 12 this year. Now, CBSE has made some changes to the pattern of Class 12 Mathematics paper. After the criticism CBSE got by students, parents, ministers and others on Class 12 Maths Board exam in 2016, CBSE has decided to change the Class 12 Maths Board Exam Pattern from 2017 onwards. Not remember what happened back in March 2016, check out my post on analysis of Maths Class 12 Board Exam 2016. The 2017 CBSE Board exam will now witness a new Math question paper design which will have 80% “easy and average” difficulty level questions. CBSE has added two-mark questions in the new format. Earlier, it used to have only one-mark, four-mark and six-mark questions. The two-markers will be worth a total of 16 marks. 20% of the questions will fall in the ‘easy’ category, 60% will be ‘average’ and remaining 20% questions will come into ‘difficult’ section. Higher Order Thinking Skills (HOTS) questions of 10 marks. The Very Short Answers (VSA) and Short Answers (SA) make up for 20 marks. There will be no overall choice in the question paper. However, 30% internal choices will be given in 4 marks and 6 marks questions. How to prepare for CBSE Maths Class 12 Board Examination in 2017? Do I need to do something different? No, Not much. The difficulty level will surely be lower than that in 2016. 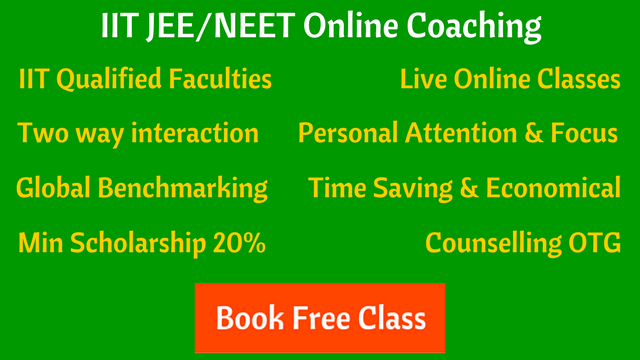 But if you understand concepts well, which are required for JEE/NEET level exams, you will not face any difficulty even in higher order conceptual questions. This browser does not support PDFs. Please download the PDF file to see the sample paper: Download PDF Maths Sample Paper.